There are times when you might enjoy a little cold - but not when you're sitting at home in the middle of a Northeast winter. 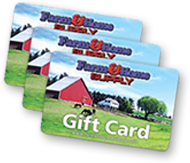 US Stove has been the source for American-made wood stove supplies since 1869 and can help you keep the chills out of your home. 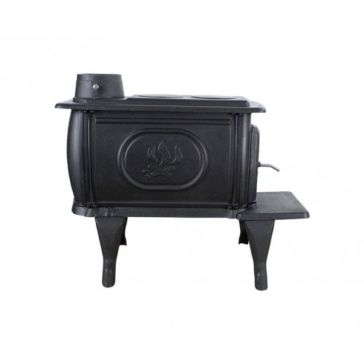 Farm and Home Supply offers classic Longwood stoves and high-capacity wood stoves that will hold your logs and circulate their fiery heat. Installing one of these stoves in your home, cabin or garage is an environmentally-conscious way to bring warmth and decorative fashion. They work well on patios and for gatherings on a cool spring or fall evening. 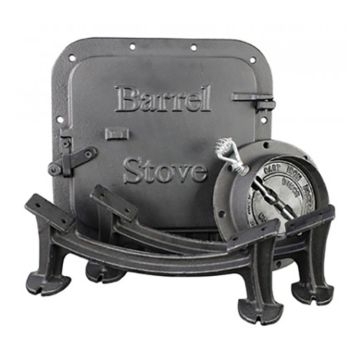 In addition to their stoves, we also stock US Stove accessories for making your existing equipment run even better. 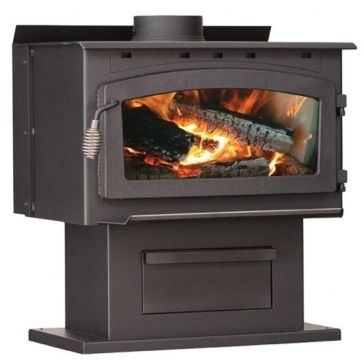 Their Miracle Heat Blower will make older wood/coal stoves and furnaces more efficient while a standard barrel stove kit will turn a basic steel drum into a wood heater. 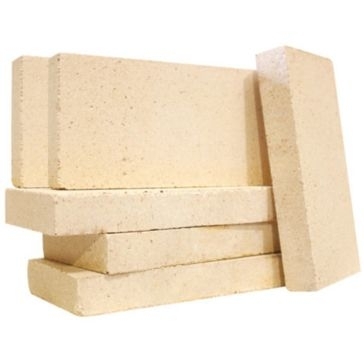 Keep your fire running hot by lining your stove, grill or fire pit with US Stove firebricks that are designed to withstand scorching temperatures. You'll truly feel the burn with this quality stove heating equipment paired with our expert service.